Introduced in 2009, RED Day, which stands for Renew, Energize and Donate, is Keller Williams Realty’s annual day of service. Each year on the second Thursday of May, associates spend the day away from their businesses serving worthy organizations and causes in their communities. 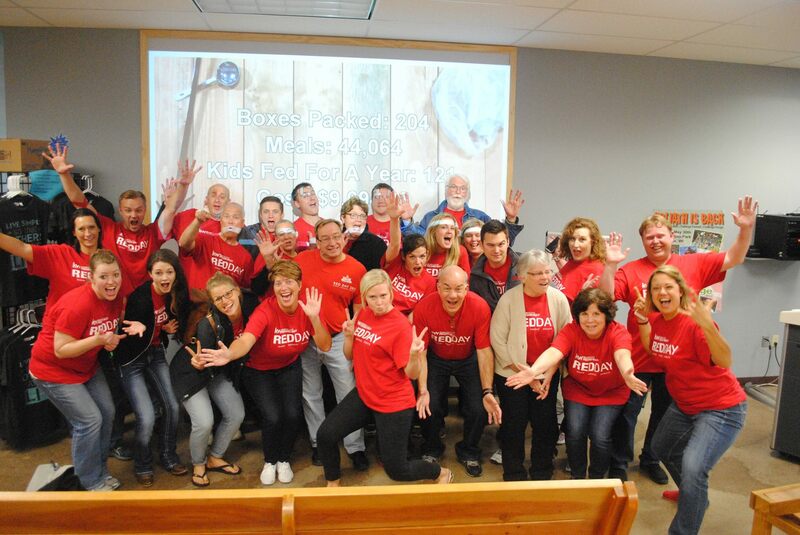 Our Keller Williams Preferred Realty office had a lot of fun serving our community this year! After donating platelets to the Red Cross, we helped 360 Communities move office locations. 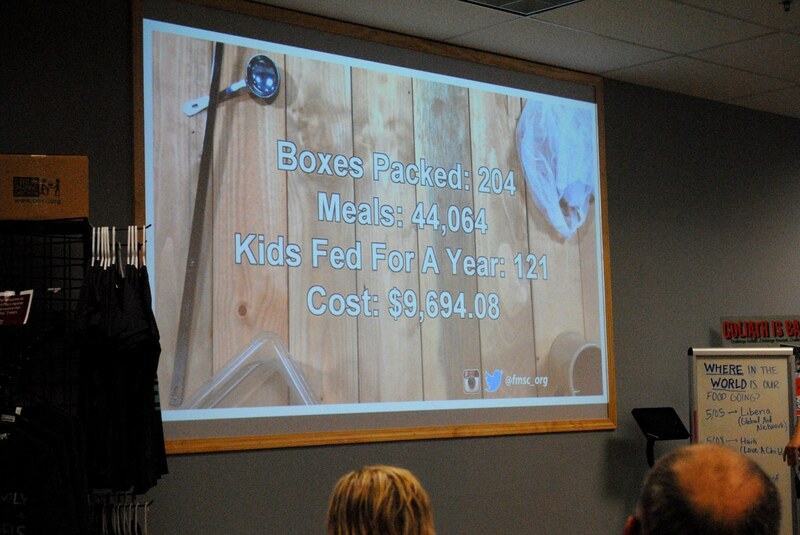 Finally, we packed meals at Feed My Starving Children. 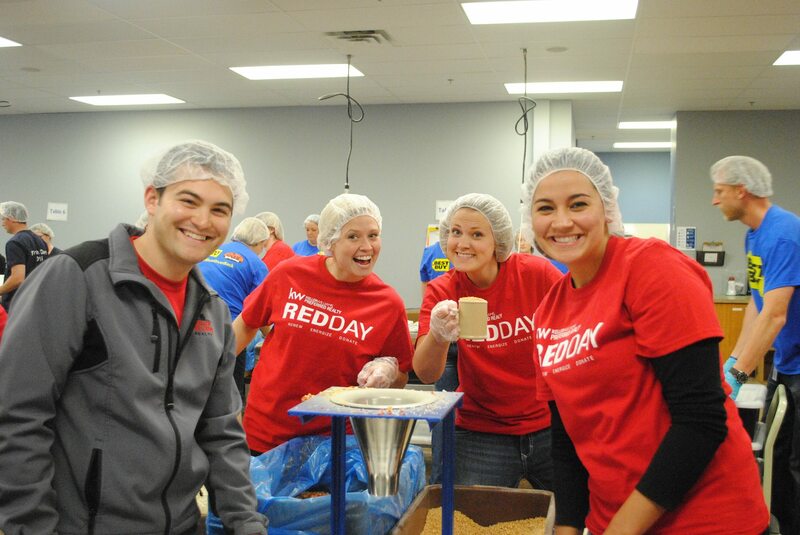 We love giving back to our community and we look forward to RED Day every year. If you know of any families or organizations that could use the help of Team Lucky Duck or our Keller Williams office, we would love to hear from you! If you are interested in volunteer opportunities in your community, join the flock!